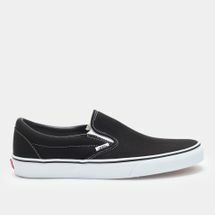 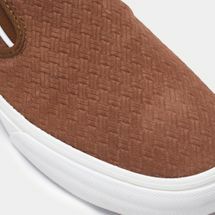 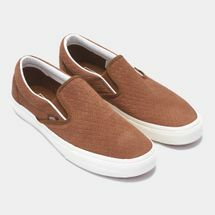 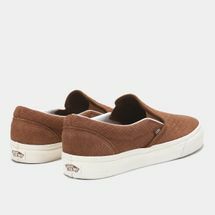 Add the Vans Classic Slip-ons for men to your shoe closet and experience a comfy yet cool fit all summer long. 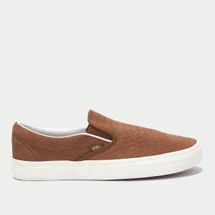 Easy to wear with a sturdy frame that withstands wear and tear, while the padded collar and heel counters enable superior comfort. 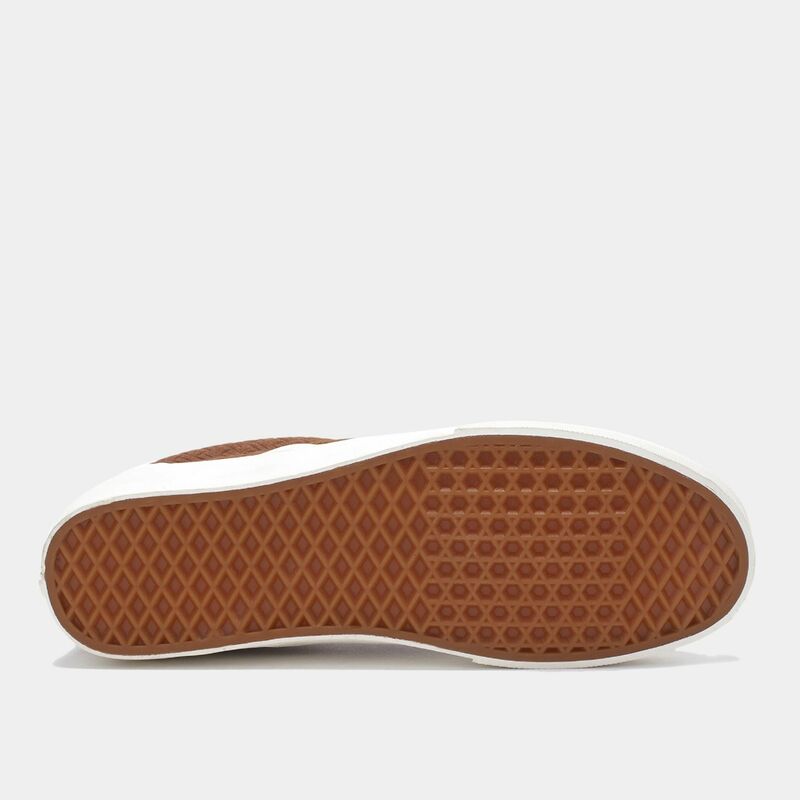 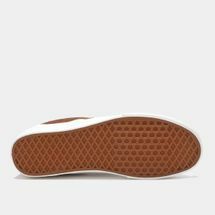 The signature waffle outsoles enhance grip and build traction for various surfaces.